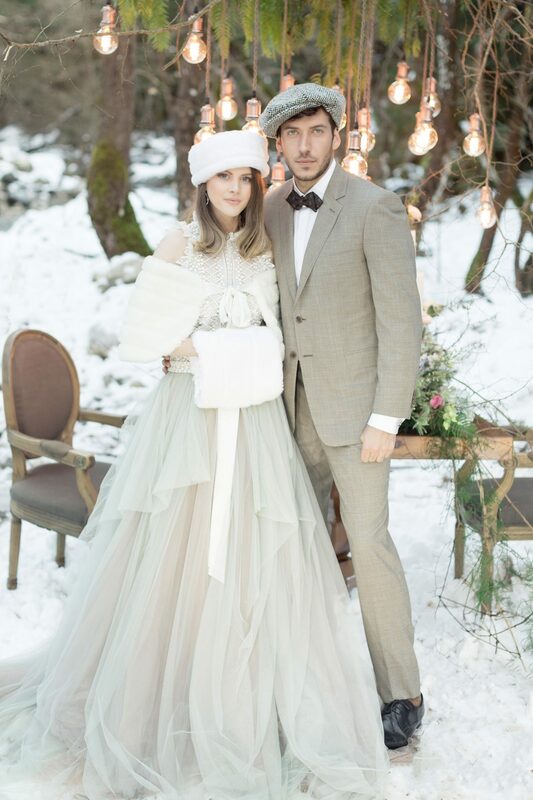 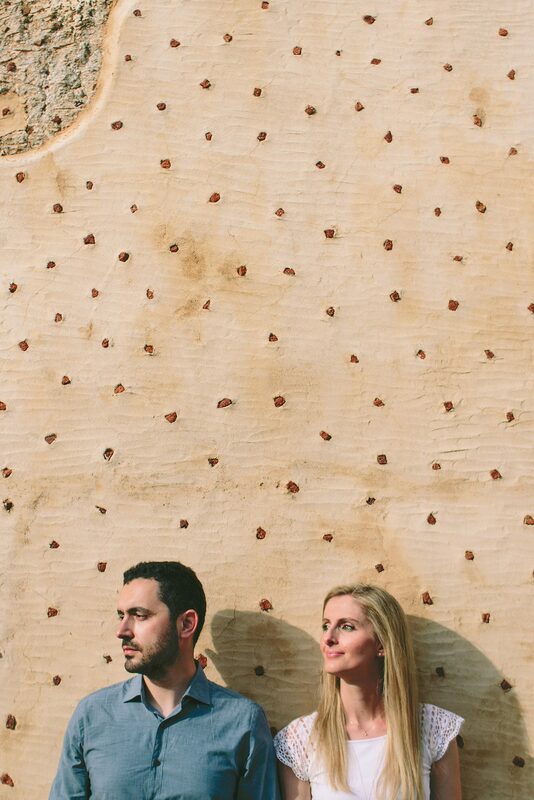 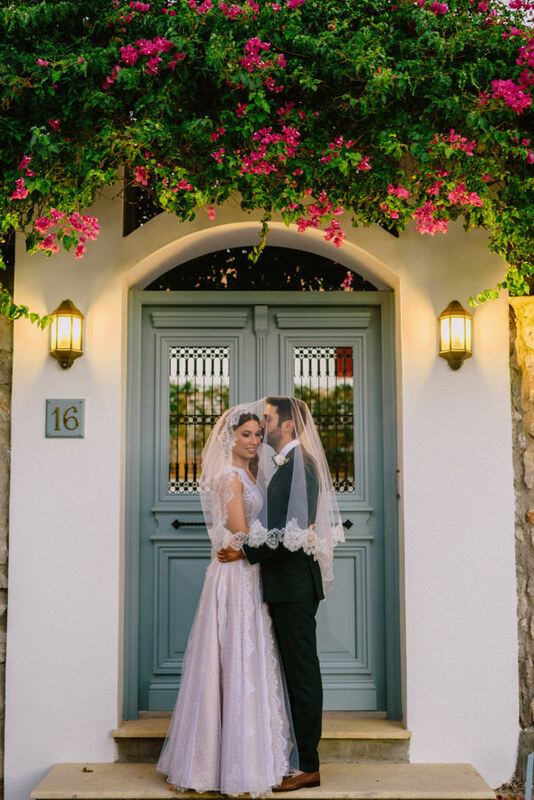 Panagiotis & Tzortzia are definitely one of the loveliest couples we were lucky enough to work with. 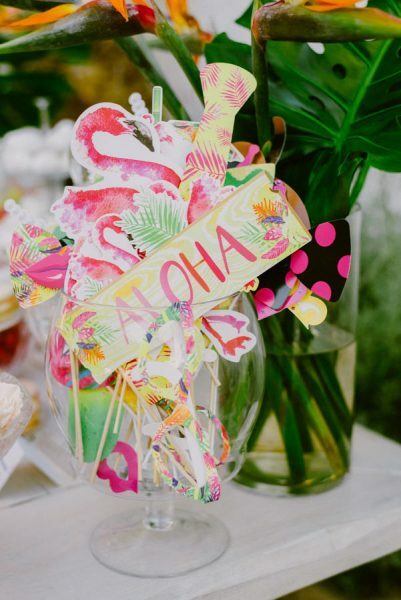 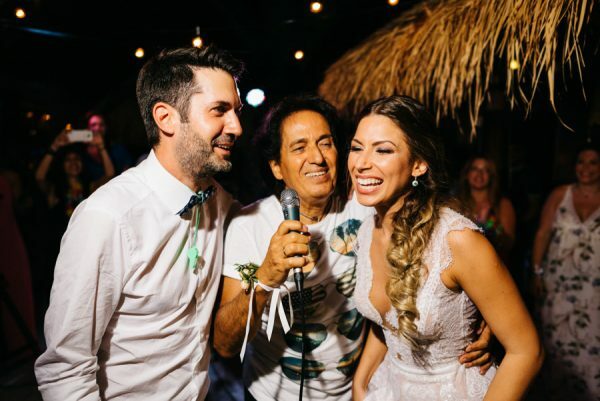 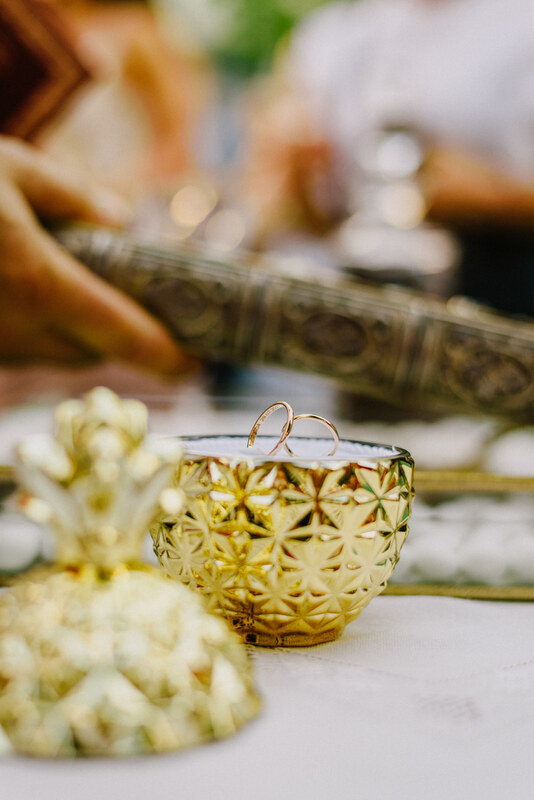 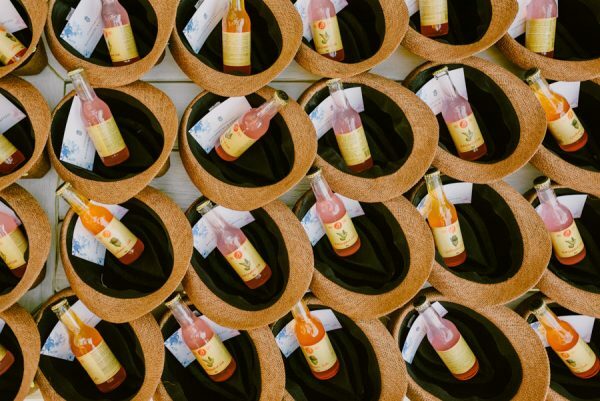 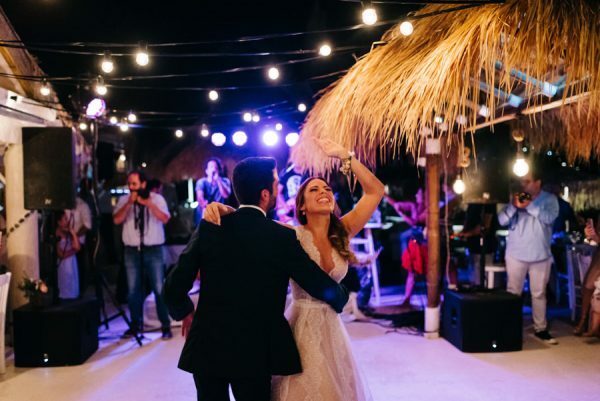 Happy, caring with positive vibes and one vision: to have the ultimate wedding party! 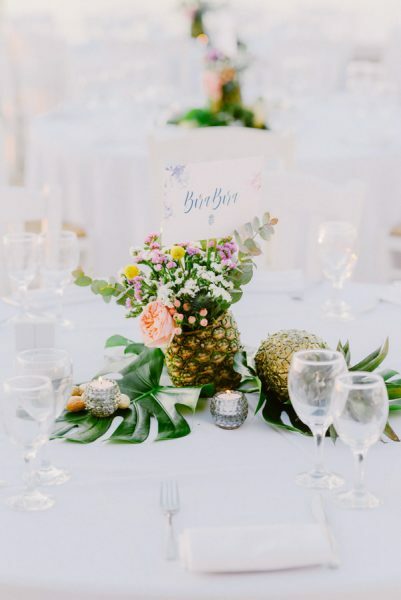 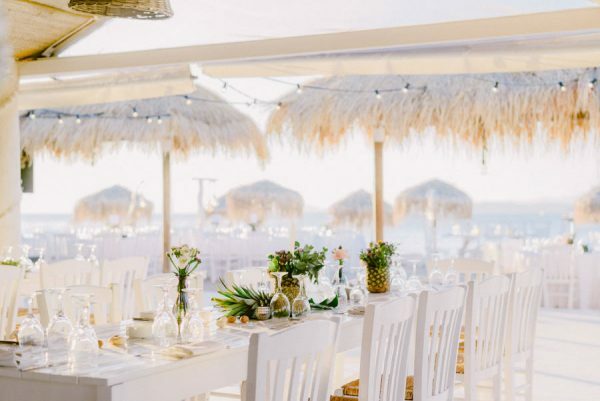 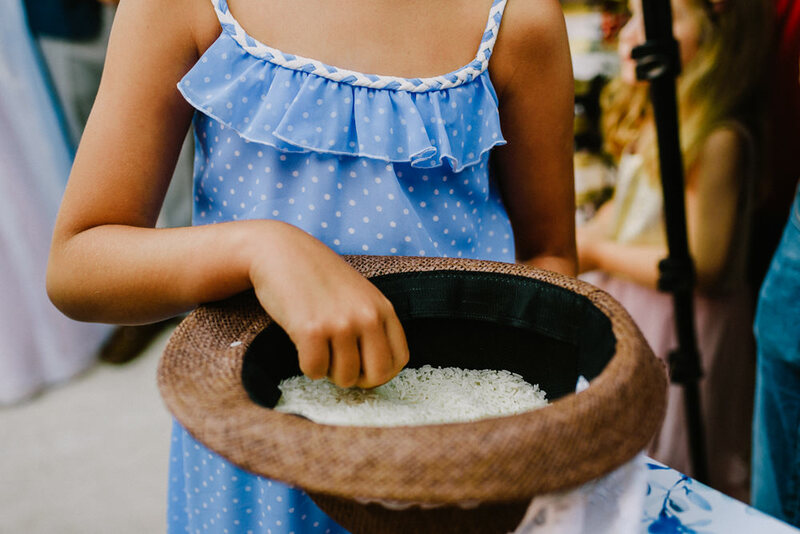 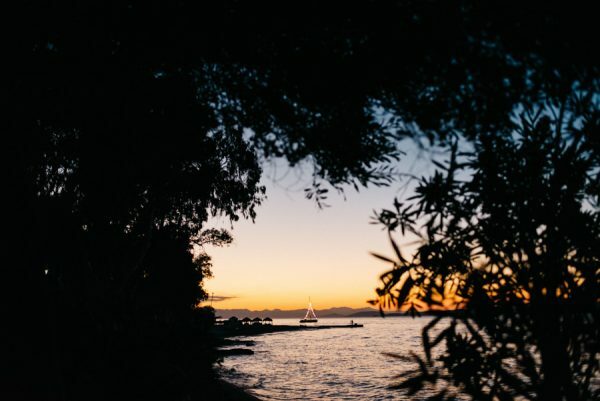 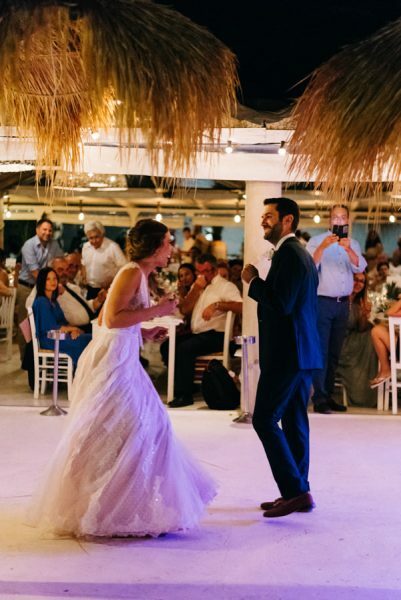 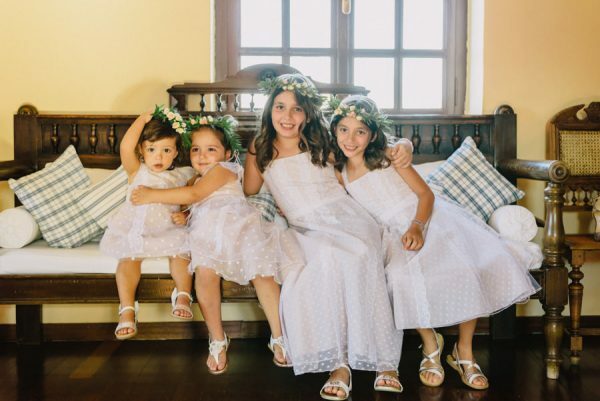 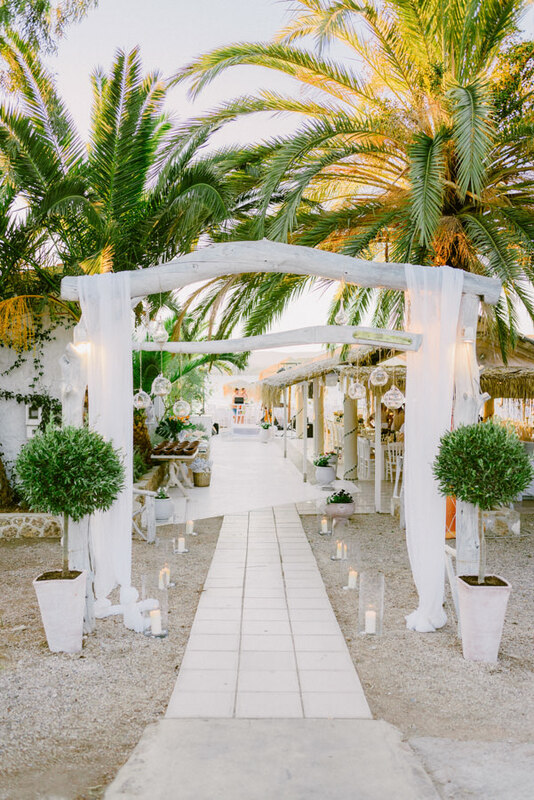 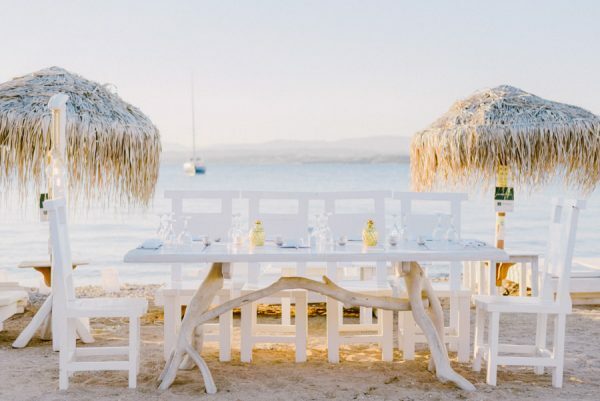 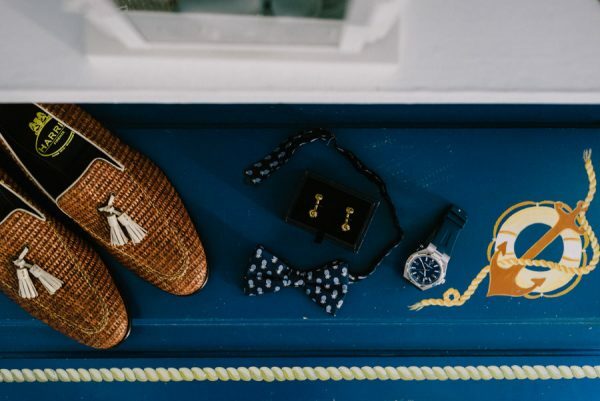 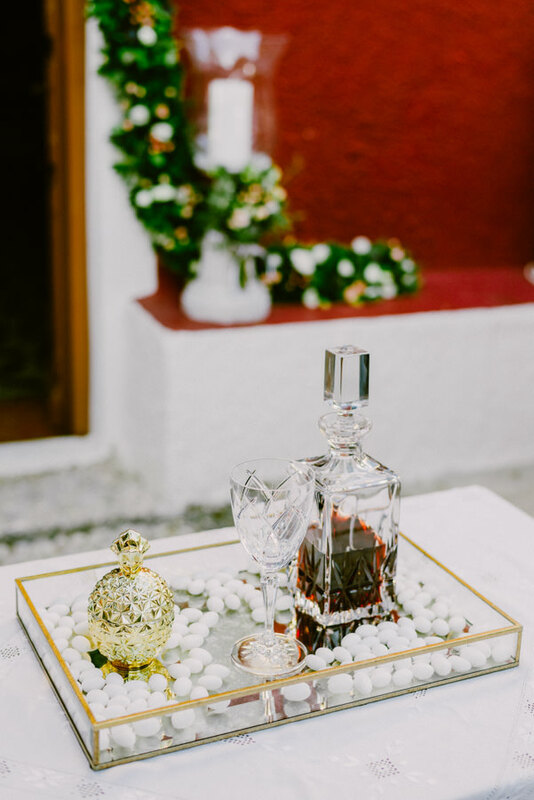 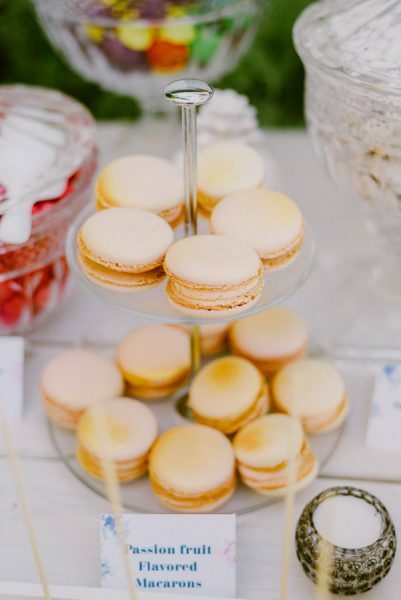 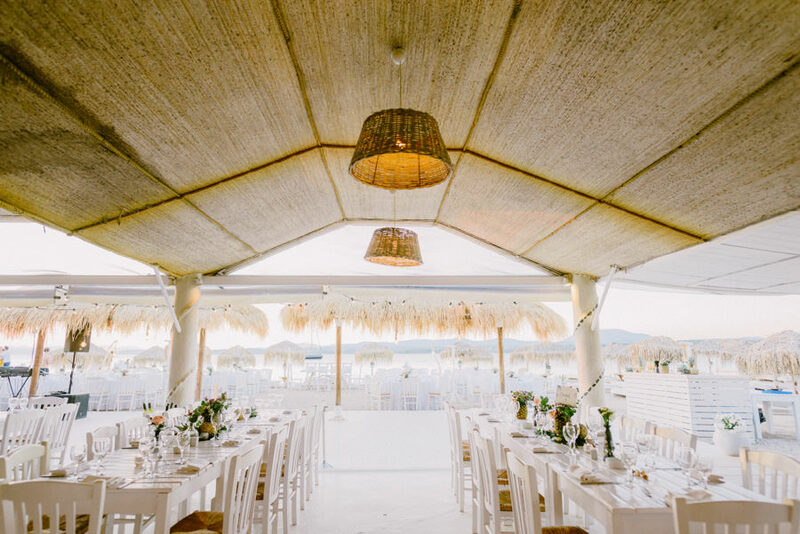 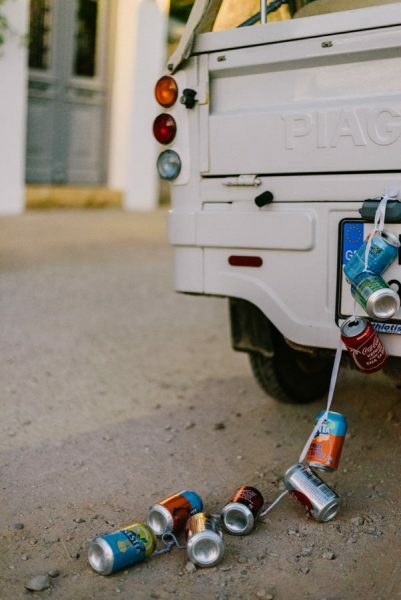 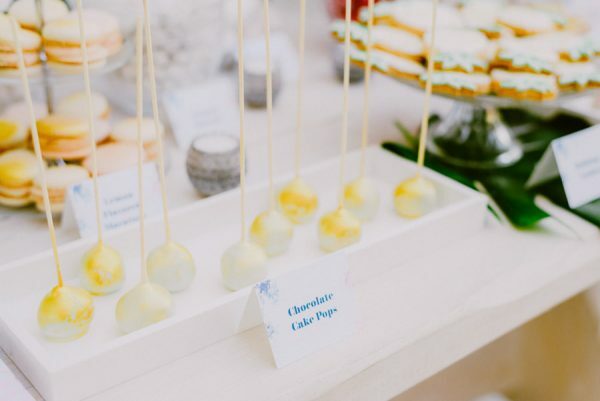 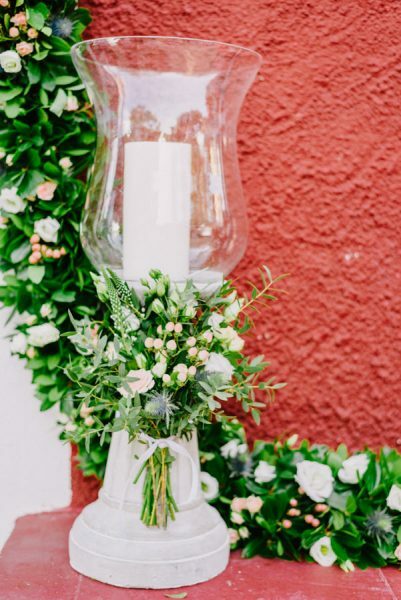 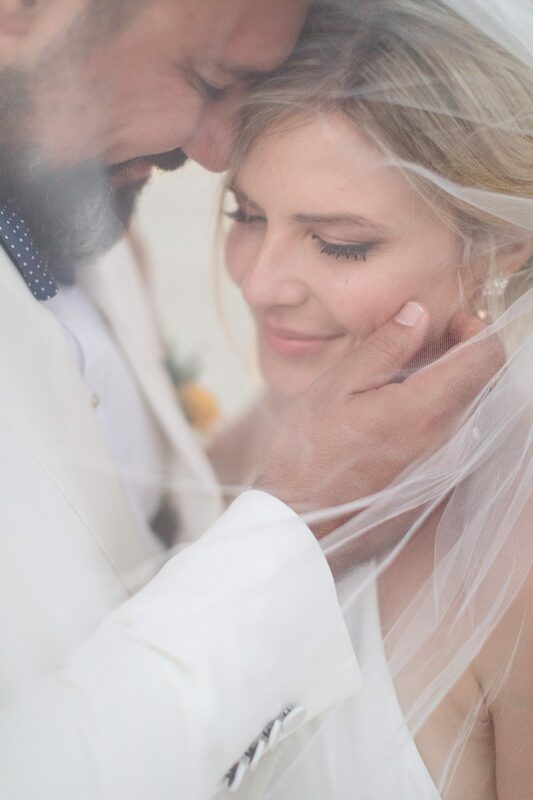 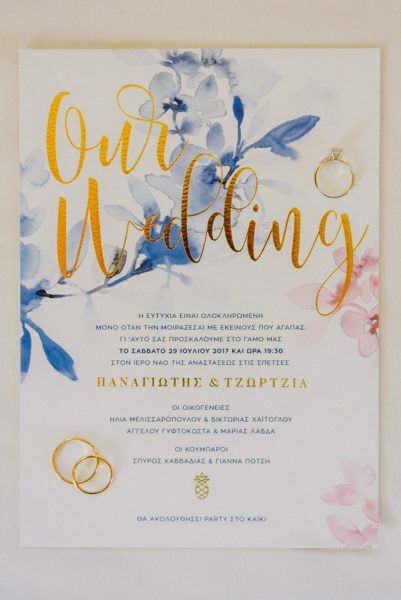 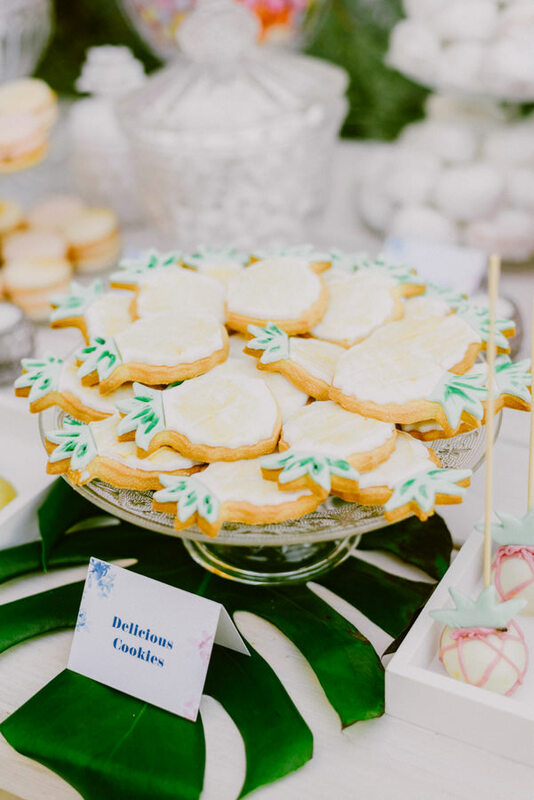 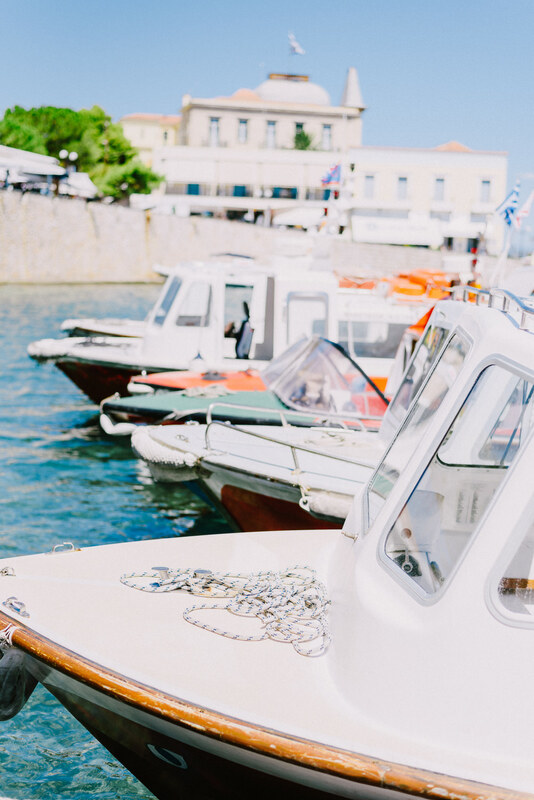 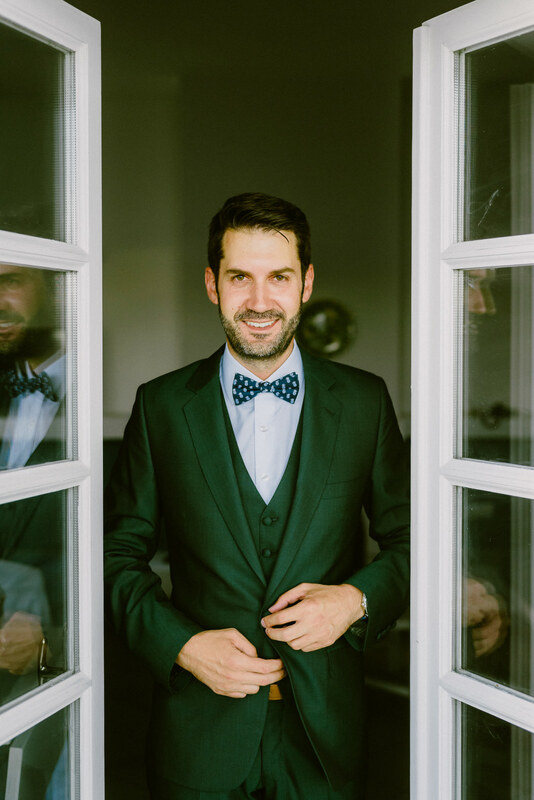 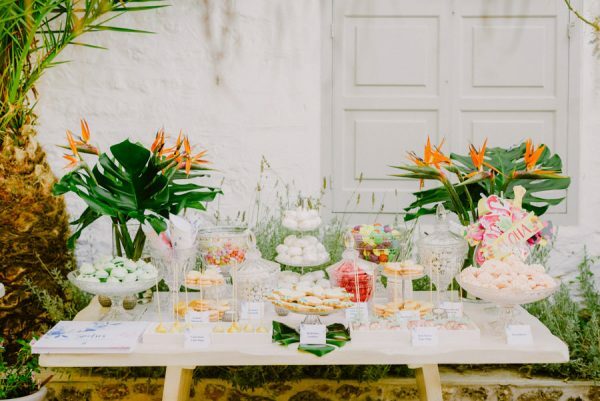 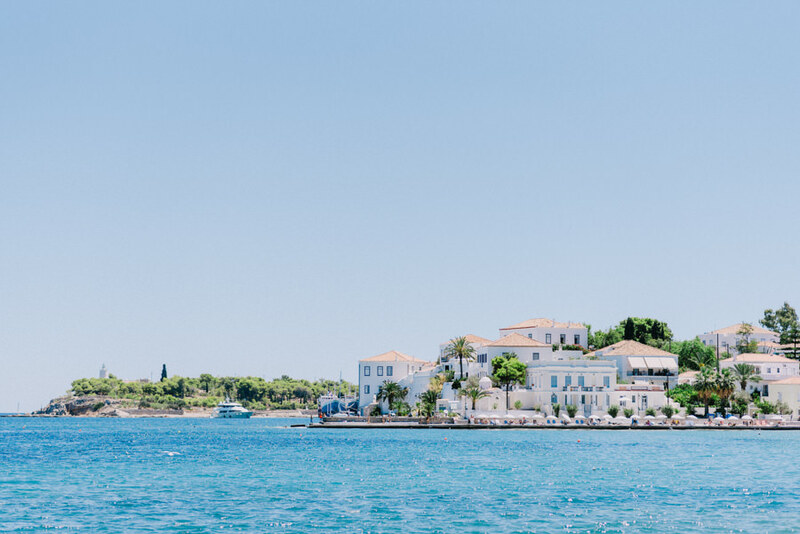 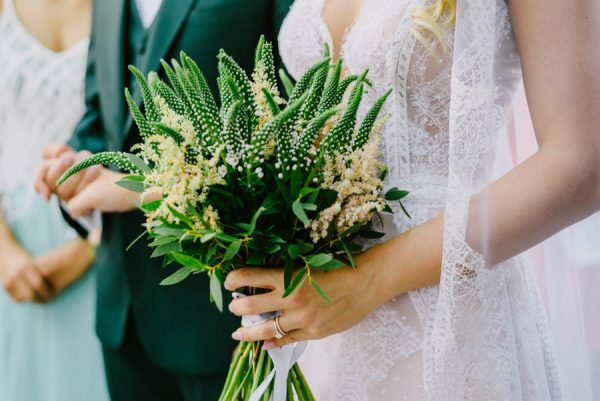 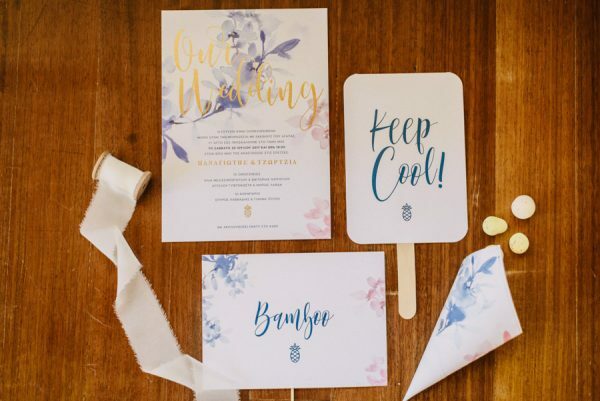 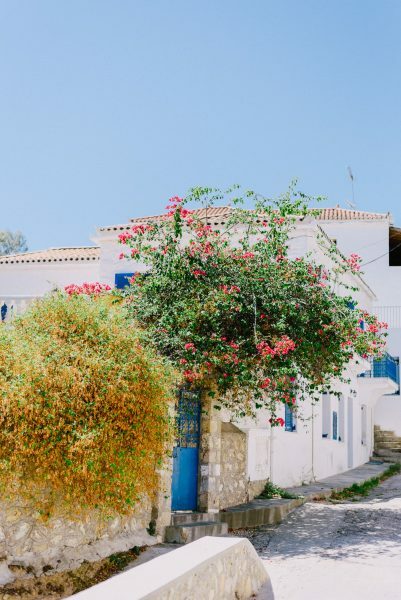 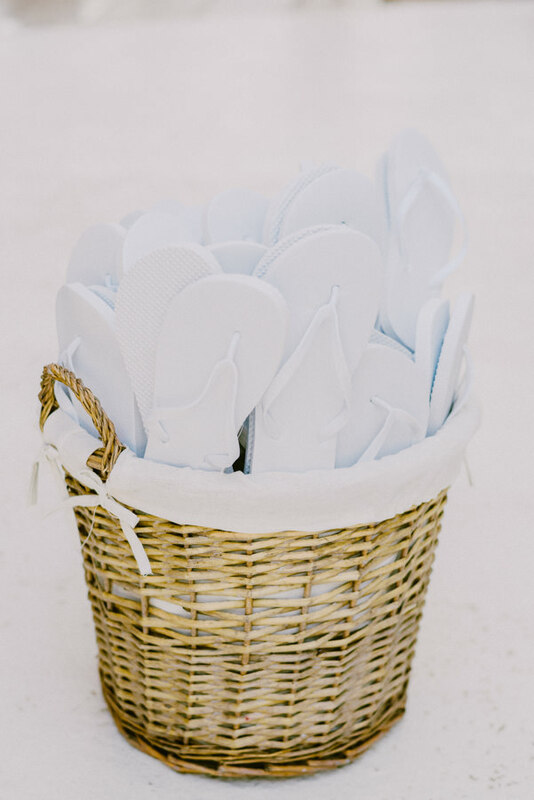 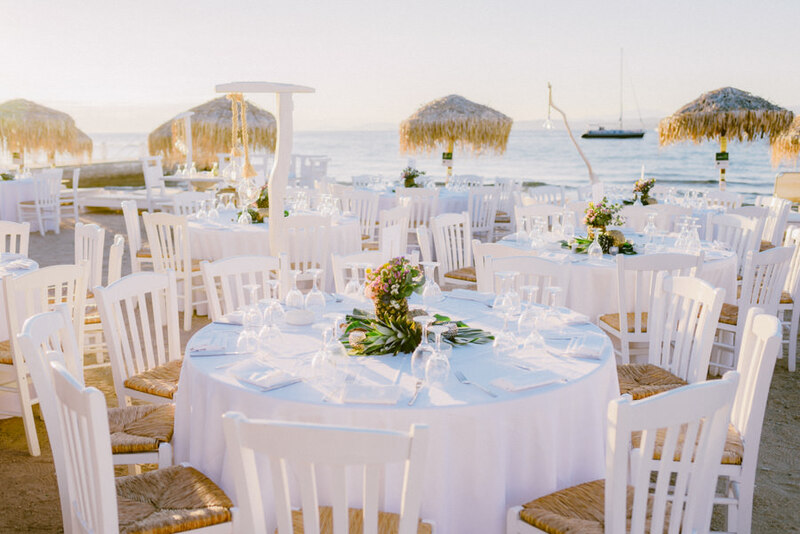 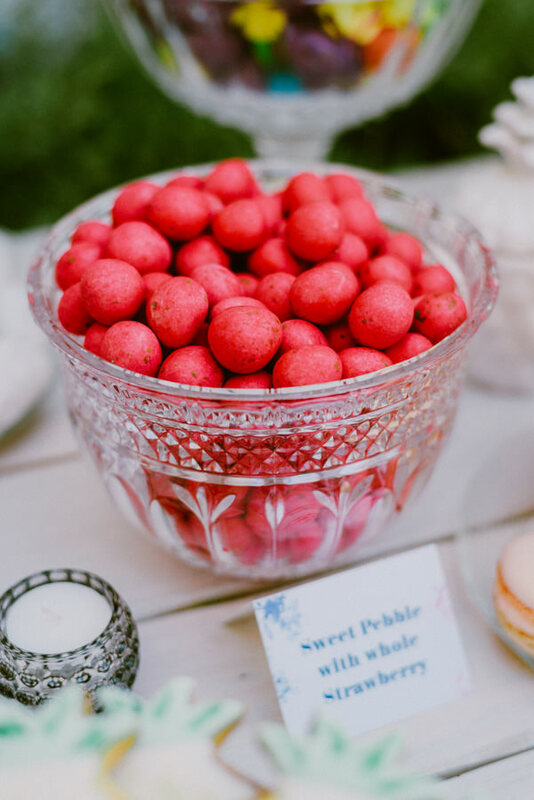 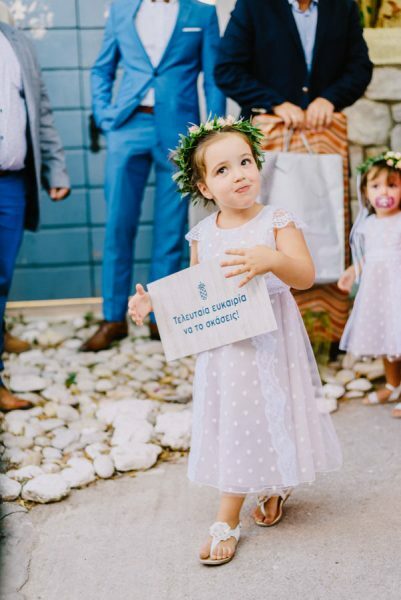 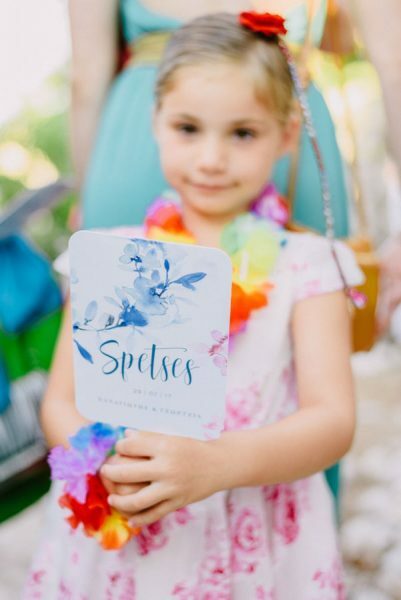 The wedding took place in Spetses, an island that belongs to the Saronic islands, and is very popular among the couples who are looking to have a destination wedding in Greece. An unusual aspect of Spetses is the absence of private automobiles in the town limits. The most common modes of transport are walking, horse-drawn carriages, bicycles, mopeds, and motorcycles. 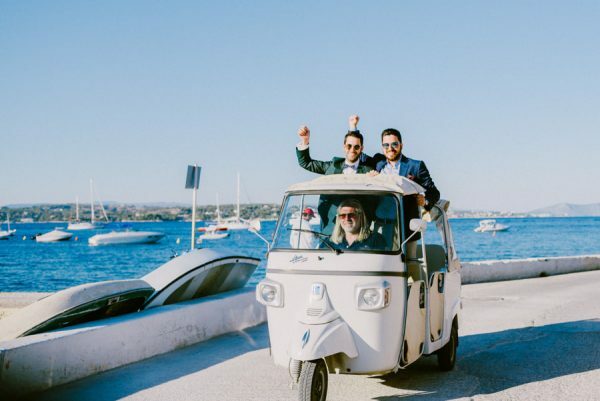 This is why our super cool groom chose a three wheel vehicle to get to the church and we totally loved it! 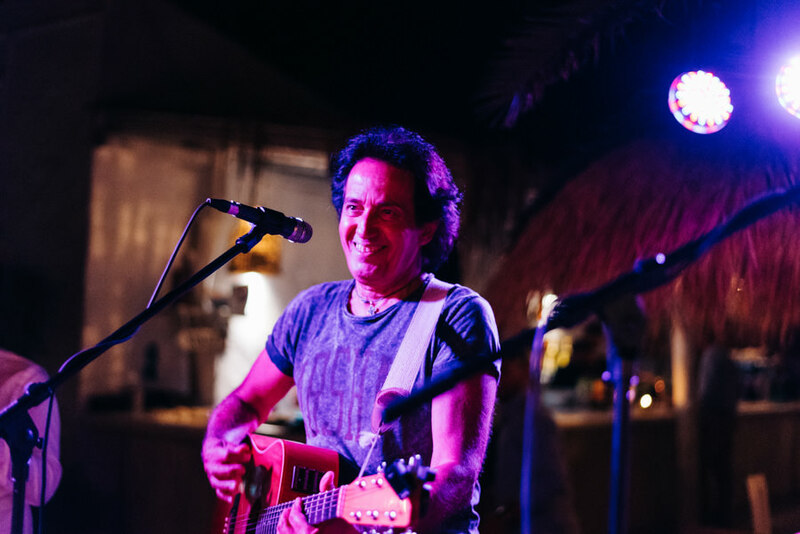 The highlight of the wedding was a surprise gig by a famous singer that was the absolute ingredient to the successful party!